2014 Marcos Ambrose #9 Dewalt / Ford Fusion NASCAR diecast, by Action. The Richard Petty Motorsports #9 Dewalt Ford was raced by Marcos Ambrose during the 2014 NASCAR Sprint Cup season. 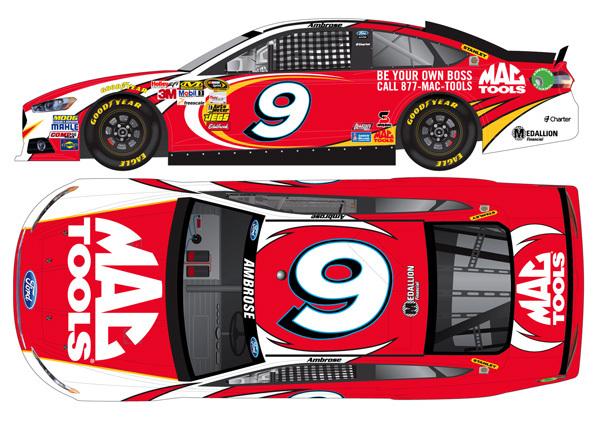 2014 Marcos Ambrose #9 Stanley / Ford Fusion NASCAR diecast, by Action. The Richard Petty Motorsports #9 Stanley Ford was raced by Marcos Ambrose during the 2014 NASCAR Sprint Cup season. 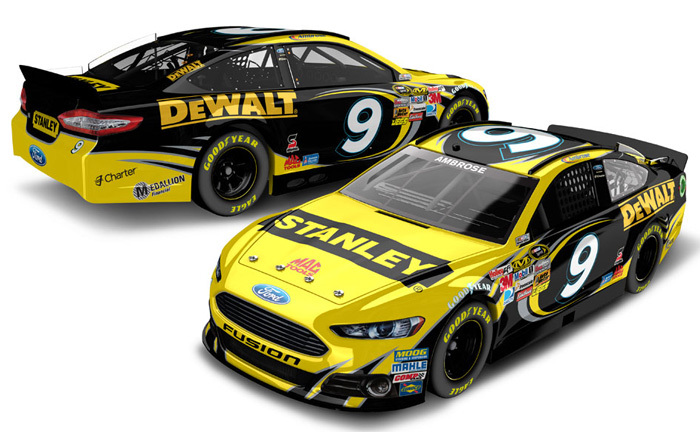 2013 Marcos Ambrose #9 Stanley / Ford Fusion NASCAR diecast, by Action. 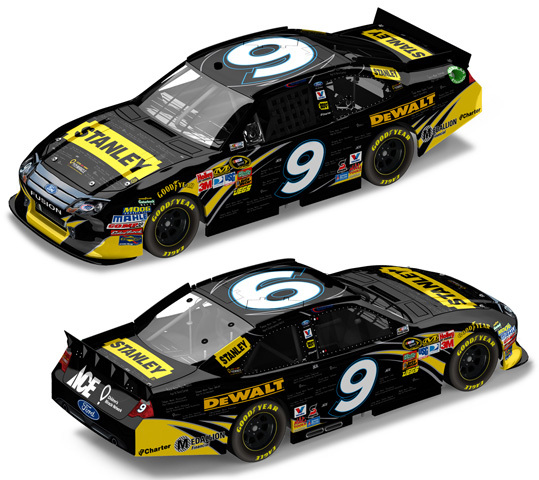 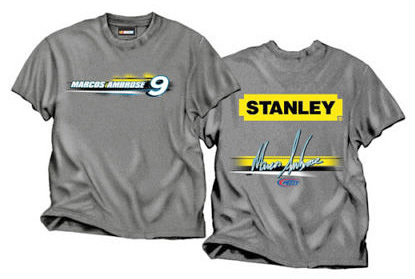 The Richard Petty Motorsports #9 Stanley Ford was driven by Marcos Ambrose during the 2013 NASCAR Sprint Cup season. 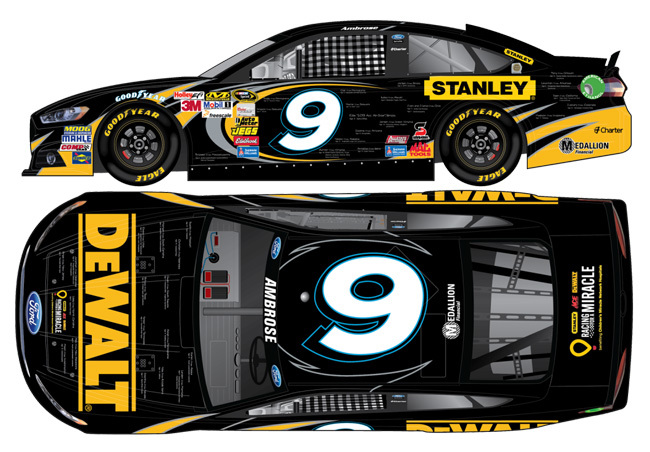 2013 Marcos Ambrose #9 Dewalt / Children's Miracle Network / Ford Fusion NASCAR diecast, by Action. 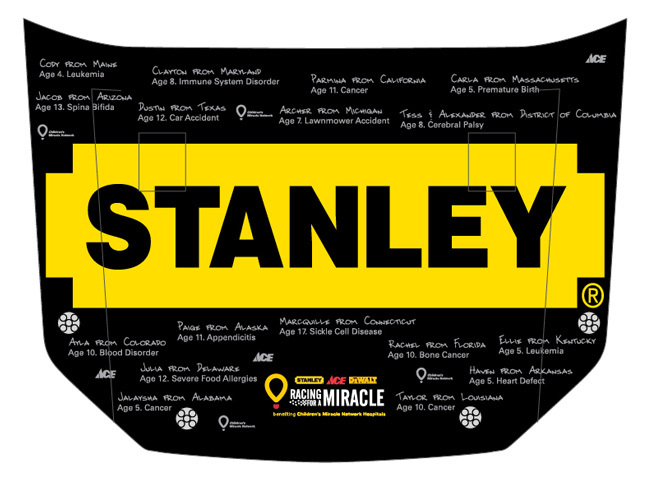 The Richard Petty Motorsports #9 Children's Miracle Network Ford was raced by Marcos Ambrose in the NASCAR Sprint Cup, FedEx 400 Autism Speaks at Dover International Speedway on June 2, 2013. 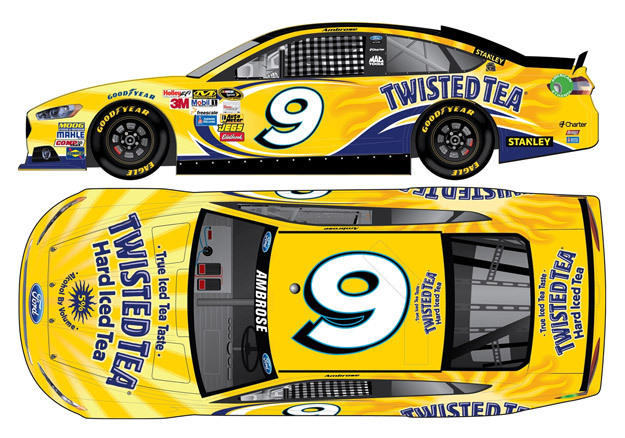 2013 Marcos Ambrose #9 Bostitch / Ford Fusion NASCAR diecast, by Action. 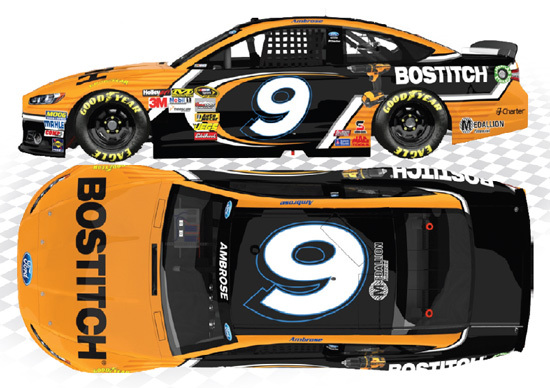 The Richard Petty Motorsports #9 Bostitch Ford was raced by Marcos Ambrose in the NASCAR Sprint Cup, Bank of America 500 at Charlotte Motor Speedway on October 12, 2013.